I’ve found my netbook fix. 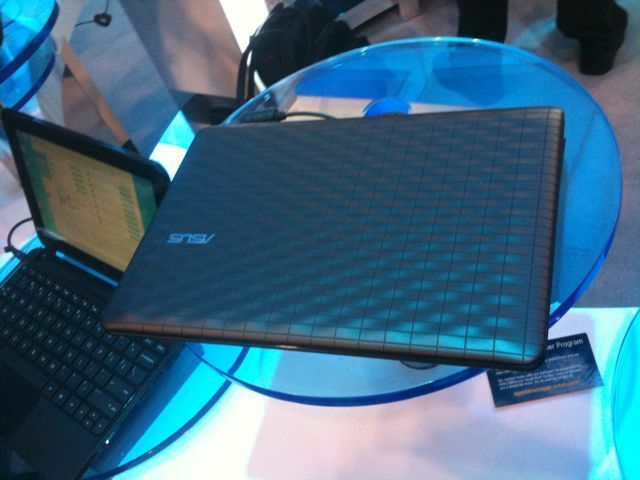 Asus made yet another edition to their crowded netbook line. However thus version fixes many of my initial setbacks of previous models. The Asus 1008P Karim Rashid brings a flat updated screen with a wavy textured lid. I really like the flat-styled screens which have been present on hp models but floated in and out of existence among the various netbook models. Flat screens generally produce an additional manufacturing cost to netbooks that doesn’t fit the low cost model. The lid is beautifully textured and feels to have an almost silicone material grip. Gone is the finger print magnet glossy top. The keyboard is great–chicklet keys on a good-sized keyboard. My only possible quams would be battery, screen resolution, and hdmi out. The battery is a 6 cell, but not the larger capacity 62Whr units available on the previous 1005ha versions. This means about six to seven hours of battery life instead of the nine or ten. However, the unit is lighter than it’s cousin. The screen resolution only goes up to 1280×600. 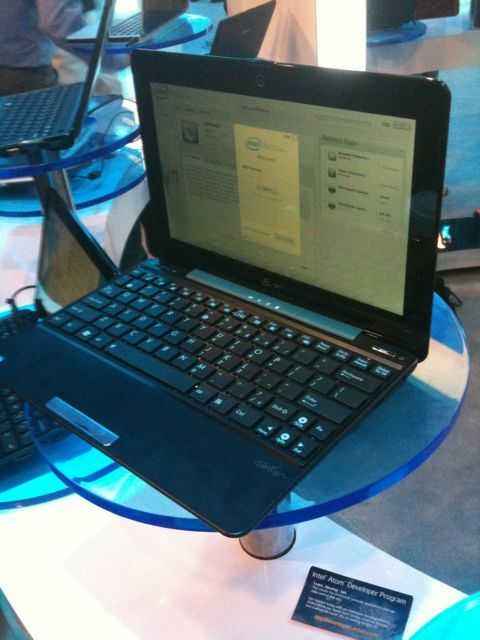 I’ve been using an hp netbook that has 600, screens witht the additional 168 pixels are more ideal for web content. My only other gripe is no hdmi out. It has no GPU to speak of and by merit, no nice video out. These are but small issues on an otherwise perfect and stylish laptop.